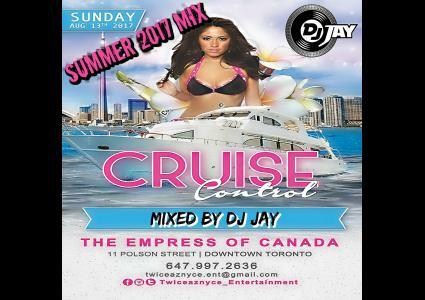 A Promo Mix for a Summer 2017 boat cruise happening in August. A collaboration of the summers biggests tracks mixed by DJ JAY. Enjoy!